Fairmont North Tustin third grader Kamran Ansari has a special connection with Disney's 2015 Oscar-winning animated feature Big Hero 6. 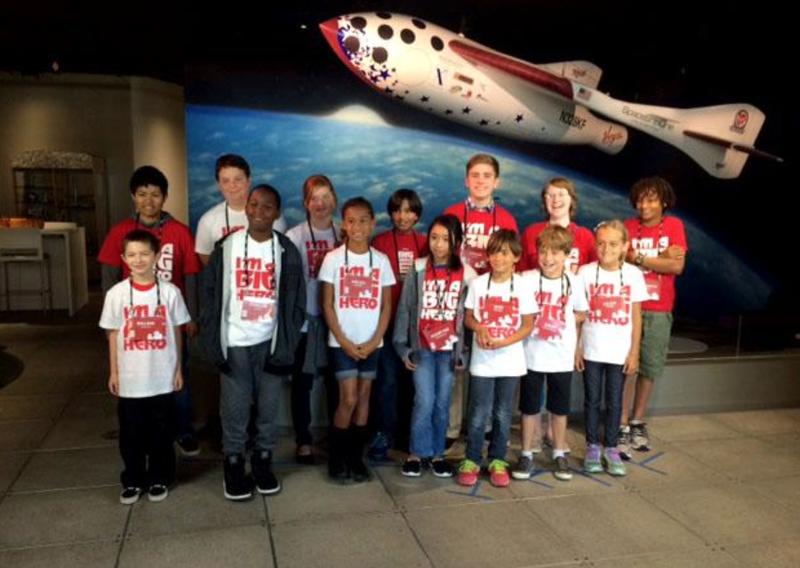 He is among the winners in the DISNEY BIG HERO 6 – XPRIZE CHALLENGE. The contest, held late last year, encouraged children between the ages of 8 and 17 to use science, technology, engineering, art, and mathematics to develop innovative approaches for addressing global problems. For his winning entry, nine-year-old Kamran proposed a product packaging rating system to inform consumers of the wastefulness of a product’s packaging. His system allows consumers to make environmentally friendly decisions by choosing products with less packaging waste. Click here to see the winning video entries.